In order to make a website marketing campaign a real smasher, it is a must for search engines and user experience (UX) to act together. For example, if a website is designed considering search engines to a greater extent, a potential customer is likely not to revisit it. 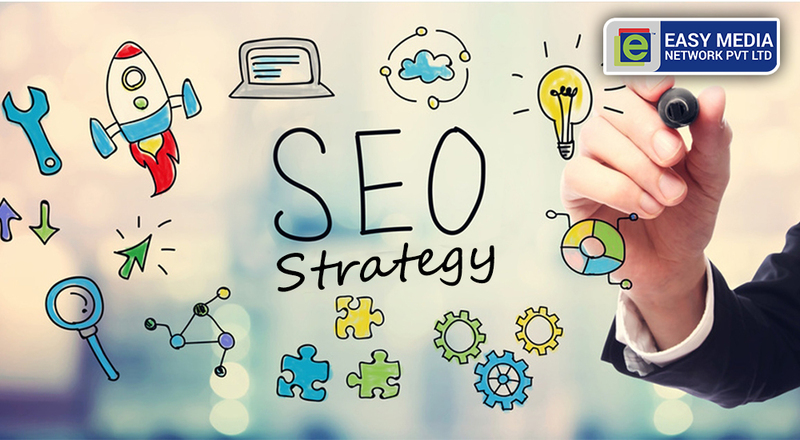 Precisely, if you are strictly targeting search engines and target users loosely, you will although attract your target audience but there are maximum odds that they will stay on your website for a long time or take any action. Do your homework to figure out why your target audience is visiting your website and facilitate them to turn up what they have in mind. For example, they read something related to your organization and are intrigued to learn more. Their interest may not be hinging on a transaction but they would be more intrigued to know more about your theme or industry you deal in. Your target audience is the goldmine for you, so you will certainly want to make their visit to your website an out of this world experience. In this regard, you would want to make a user-friendly and hassle-free website navigation so that a user can readily turn up the thing that he/she is looking for. Also, it is important that your website should load right away and should be mobile-friendly or responsive so that it can be viewed on a variety of screen sizes. So just try to look for Search Engine Optimization , which is about having a website, which is easily turned up and is not only friendly to search engines but also to target visitors. Cut down bounce rates for your website by facilitating users to turn up the target item according to their preferences and needs. There should be a crystal-clear path of action set up for the target audience or they will quit. It is a good idea to include a call to action (CTA) for the visitors looking to carry out a transaction, for example, a button for a, “free Estimate”. Make sure that your CTA is easily visible on your every website’s page with a striking colour and is located at the bottom. If you intend to make a form-friendly CTA, ensure to keep it as hassle-free as possible and keep to trying a wide range of variations to ensure what works most effectively. Is your SEO website lagging behind your competitors and delivering below the mark results, we at Easy Media Network would be immensely happy to assist you in resolving the website’s issues you have.